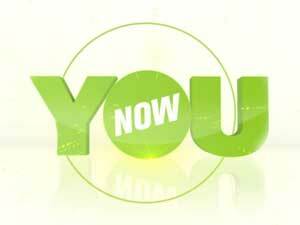 **See my recent blog post about YouNow for even more information about this fun, but risky app. Description: YouNow is “the best way to broadcast live and get an audience to watch you.” Basically, you can take advantage of something that used to only be available to network TV and broadcast yourself real-time, anytime to anyone who is on the app. Take a snapshot, comment, send digital gifts, follow broadcasters, etc. Sleepover Nightmare – imagine it’s midnight, and a pair of teen girls using horrible language and wearing skimpy pajamas, are having a live conversation being viewed by hundreds of random people who are daring them to do or say certain things. What could possibly go wrong? This is YouNow. And, it’s a ton of fun, but it’s also a toxic mess of temptation for any young Internet user. Zero Privacy – There’s so much to be concerned about related to this app. The girls we were watching have no idea who is on the other end of the Internet connection, but there are hundreds of strangers peering into the bedroom they are broadcasting from, watching them answer personal questions from anonymous viewers. Watching the broadcasts requires no registration or age verification of any kind. Broadcasts are grouped by “trending topics” or #’s, like #musicians, #girls, #bored, etc. Broadcasters can earn likes from viewers, accumulate fans, and be promoted by viewers, which advances broadcasters to different levels. The privacy concerns are massive, given the amount of personal information that can be gleaned from the environments where the broadcasts are taking place. Some Blockage – YouNow is effectively blocked with the “social networking” category on OpenDNS (you have to manually check this category to exclude content). There aren’t any monitoring reports for what is happening on the app. Many teens will think this app is fun, but as a parent, live streaming “life” is frightful, especially for a young Internet user. 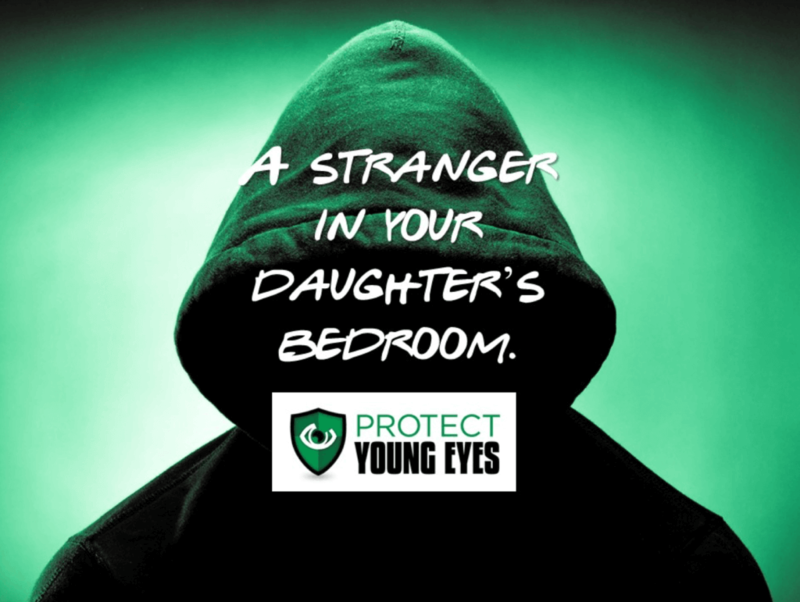 Parents should take extreme caution when deciding if their younger kids should use this app based on the risks not.